Separate implementation of USER controls for ComCtl32 v6. 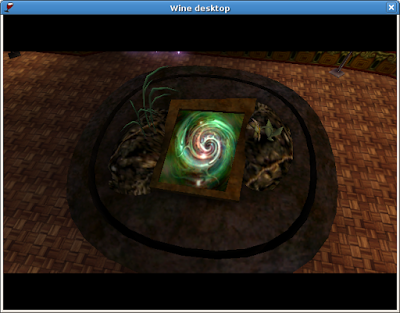 Multisample texture support in Direct3D. More event support in MSHTML. 32580 Copy text+images into Word 2007, 2010 doesn't work!! 37584 Holding down mouse on themed button, unthemes it. 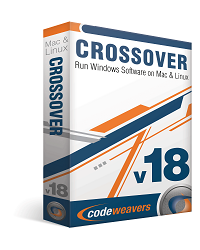 I am delighted to announce that CodeWeavers has just released CrossOver 17.1.0 for both macOS and Linux. 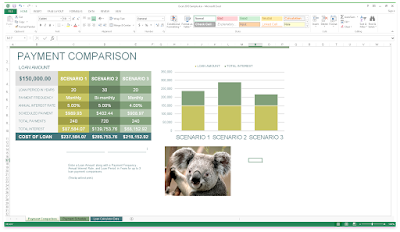 CrossOver 17.1.0 has many improvements to the core Windows compatibility layer and also specific enhancements for several popular applications. Mac customers with active support entitlements will be upgraded to CrossOver 17.1 the next time they launch CrossOver. Linux users can download the latest version from CodeWeavers. CrossOver now supports Quicken 2018. Several macOS users have had serious problems using CrossOver with macOS 10.13, High Sierra. This update includes fixes which we hope will resolve High Sierra issues using CrossOver. We have fixed several issues related to signin and registration for Office 2016. Office 365 users should again be able to sign into Office 2016 and activate using their Office 365 credentials. The Bundle Hunt New Year Mac Bundle is now Live! Pagico - (Was $50, Now $4.00) Manage all your projects and clients in one app. Drive Genius 5 - (Was $99, Now $5.00) The Ultimate Mac Protection Software; featuring comprehensive Malware Scan. Automate your malware protection. Paragon Camptune X - (Was $19.95, Now $3.00) For the first time, you can redistribute disk space on a Mac in minutes with Boot Camp. ForkLift - (Was $29.95, Now $3.00) The most advanced dual pane file manager and file transfer client (FTP) for macOS. Data Rescue 5 - (Was $99, Now $5.00) A faster, more intuitive, Mac data recovery software. CameraBag Cinema - (Was $49, Now $2.50) Stand-alone 4K+ video filtering, color grading, and film emulation for Mac. Photolemur Spectre - (Was $29, Now $2.00) Automated photo assistant that professionally enhances your images. Intego Personal Backup X9 - (Was $29.99, Now $3.50) Comprehensive backup and sync solution for Mac OS X. Disk Sensei - (Was $19.99, Now $2.00) The swiss army knife of Mac performance tools. Enhance your Mac performance, clean your system safely and efficiently. Lucid - (Was $49.99, Now $2.00) Create CSS animations on your web pages. Works directly with your existing HTML files, no custom formats, no library dependencies. SimpleumSafe - (Was $35.99, Now $2.00) A next-generation encryption app - continuously encrypted. 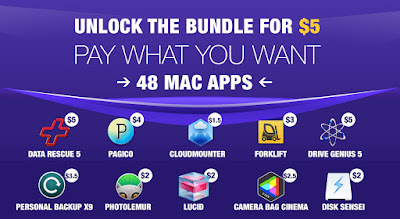 MacPilot - (Was $29.95, Now $1.50) Enable over 1,200 hidden features in OS X and other apps. Labels & Addresses - (Was $49.95, Now $2.00) Design and Print Labels and Envelopes on Your Mac. Word Counter Pro - (Was $9.99, Now $1.50) View statistics of your writing such as Word count, Character count, Sentence count, Line count, Paragraph count, and more. CloudMounter - (Was $44.99, Now $1.50) Mount cloud storage as local drive on Mac. PDF Converter Master - (Was $29.99, Now $2.00) Converts PDF into 16 common document formats. 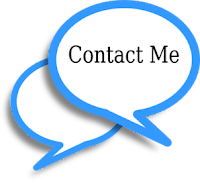 Best solution for all your PDF conversion needs. Video Converter Lifetime License - (Was $39.99, Now $2.00) Download and Convert Videos on Mac without Quality Loss. Aer - (Was $59, Now $1.50) Manage your web server, Manage your MySQL databases, build PHP scripts, and make web forms. Yummy FTP Pro - (Was $29.99, Now $1.50) An easy to use, yet powerful FTP/S + SFTP + WebDAV/S file transfer app exclusively built for Mac. Wolf - (Was $59.99, Now $2.00) The perfect solution for web design without coding, with drag and drop designer, HTML5 code generations and secure website publishing. PDF Converter Lifetime License - (Was $50, Now $4.00) Convert, Create, Merge PDF Work and Save Hours. MacOptimizer - (Was $29, Now $1.50) Utility to help you clean, repair and organize your Mac. Narrator - (Was $39.95, Now $1.50) Bring stories, plays - any text - to life! Using the rich voices of the Mac OS, hear the text you’ve added, read out loud. iReador - (Was $19.99, Now $1.50) An all-in-one solution for conversion of ebook files at the fastest conversion speed and high quality. Data Backup - (Was $49.99, Now $2.00) Easy, Powerful, and Flexible backup software for Mac. FastCut - (Was $38.54, Now $1.50) FastCut offers advanced video editing in real-time. Trim Enabler - (Was $14.99, Now $1.50) The #1 SSD performance utility for Mac. Enable Trim, monitor your disk health, optimize your performance, and benchmark your drive. DVD Burner Lifetime License - (Was $39.99, Now $2.00) Great DVD-burning software with more functionality but fewer steps. Folders Synchronizer - (Was $40, Now $1.50) Synchronize or backup files, folders and disks. Montage - (Was $29.99, Now $1.50) A screenwriting software that allows everyday people to take those movie ideas they have and make them a reality. Amberlight Pro - (Was $59.99, Now $2.50) Art software that creates computer-generated images and animations. Mac Cleanse - (Was $29.95, Now $1.50) Art software that creates computer-generated images and animations. Mac Total Security - (Was $29.99, Now $3.00) Complete Security Suite for your Mac. Duplicate Finder Lifetime License - (Was $29.99, Now $1.50) Find and delete all duplicate files. PDF Password Remover Lifetime License - (Was $34.99, Now $2.00) Easily Decrypt Any PDF on Mac; Decrypt Both Owner Password and Open Password Respectively. Digital Sentry - (Was $19.95, Now $1.50) Monitor your system for special events and perform various actions in response. Commander One Pro - (Was $29.99, Now $1.50) Commander One PRO Pack is a dual-pane file manager for OS X based on Swift. PhotoBulk - (Was $9.99, Now $1.50) An image editor Mac app that is meant to dramatically simplify batch image editing: batch rename images on Mac. HazeOver - (Was $6.99, Now $1.00) Turn distractions down and focus on your current task. Candy Apple - (Was $29.99, Now $1.50) Graphic design and illustration app for any professional or beginner. Uplet - (Was $19.99, Now $1.50) Upload photos and videos to Instagram from Mac. 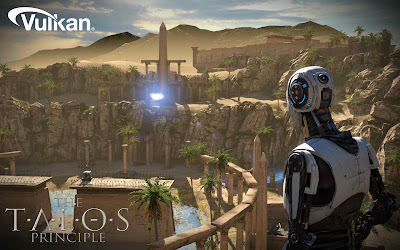 Lens Flare Studio - (Was $29.99, Now $1.50) A powerful light-manipulation tool for adding optical effects to your photos. Photomill - (Was $10, Now $1.00) Convert a bulk of images into the most popular image formats. 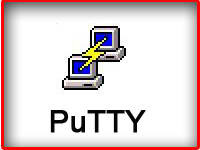 PuTTY for Mac - (Was $15, Now $1.20) Terminal emulator that can be used as a SSH client and provides support for other network protocols, such as FTP, Telnet, SCP, and more. Yummy FTP Watcher - (Was $14.99, Now $1.50) Automate and empower your workflow with ease. Time Tracker - (Was $14.99, Now $1.50) An awesome way to track your time on various activities. Image Tricks Pro - (Was $9.99, Now $1.00) Fun Photo Editing Software for Mac. Declutter - (Was $9.99, Now $1.00) Declutter is an elegant solution to Desktop Clutter that every Mac user faces. Window class redirection for Common Controls 6. 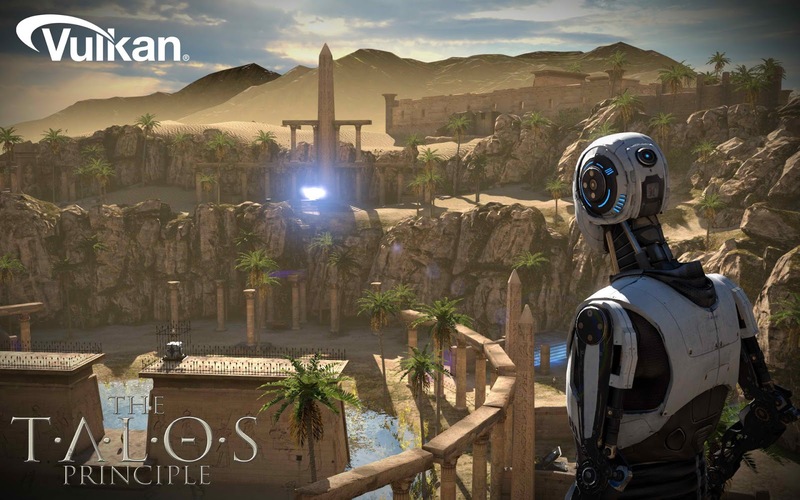 Support for X11 ARGB visuals. DOSBox required for running DOS executables.